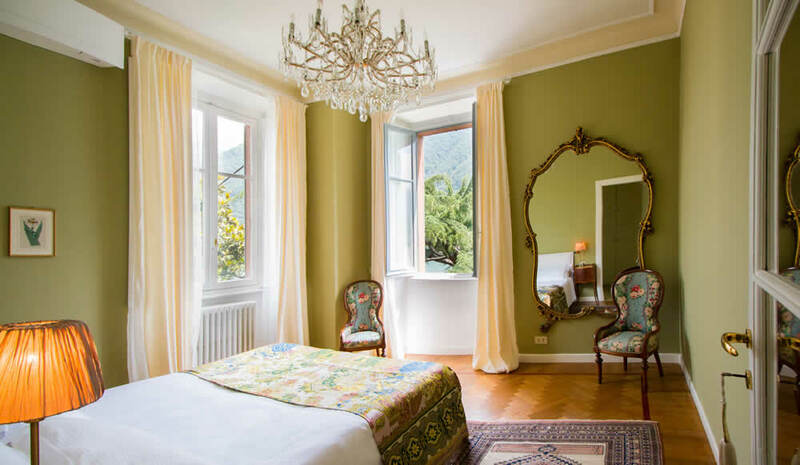 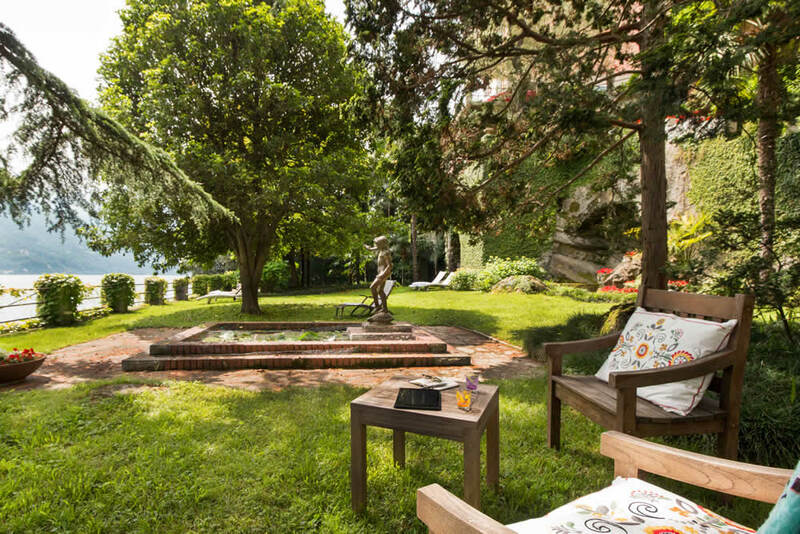 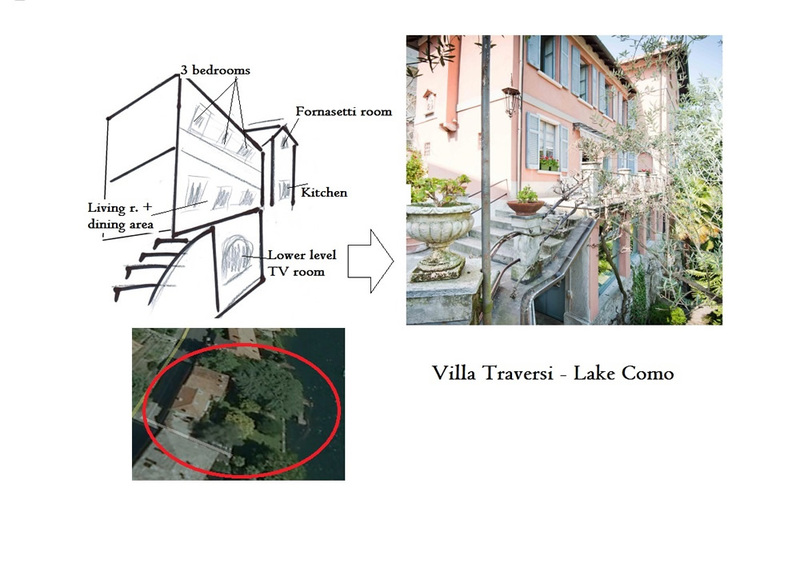 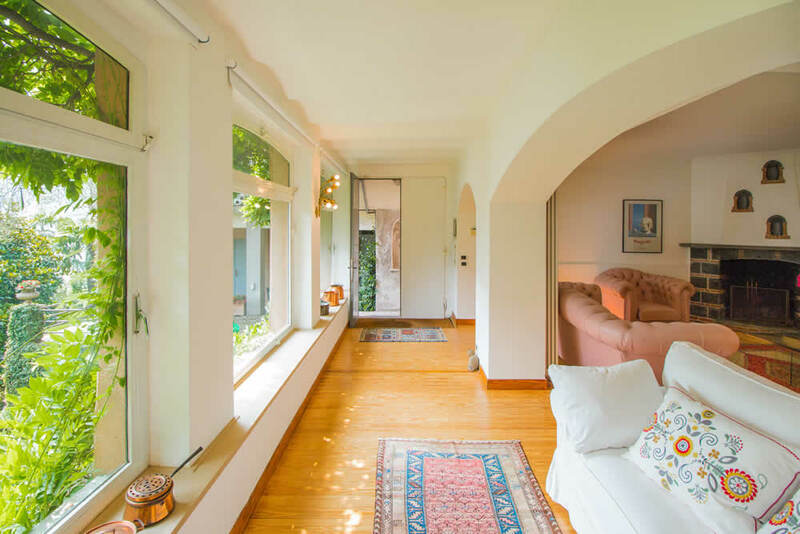 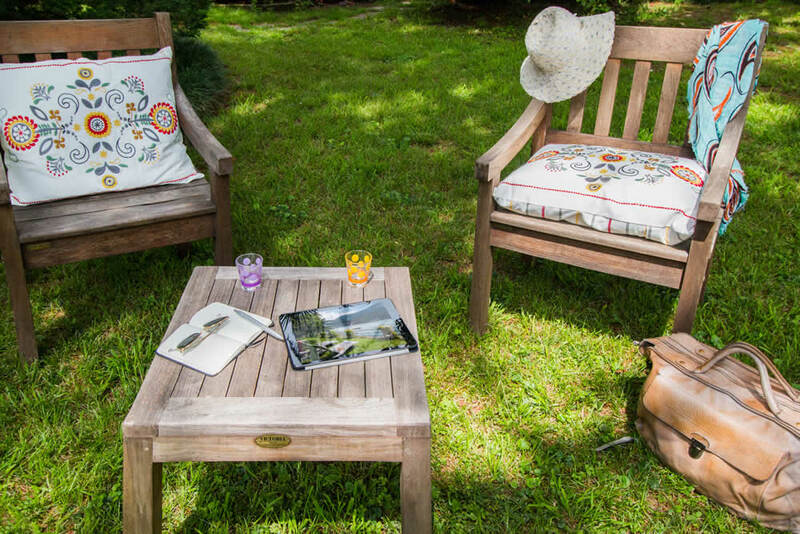 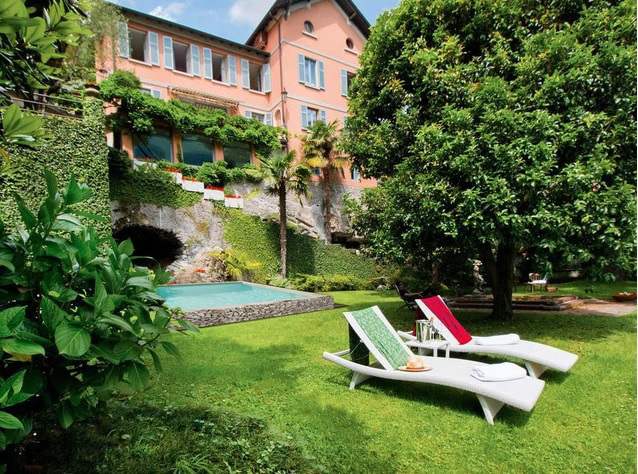 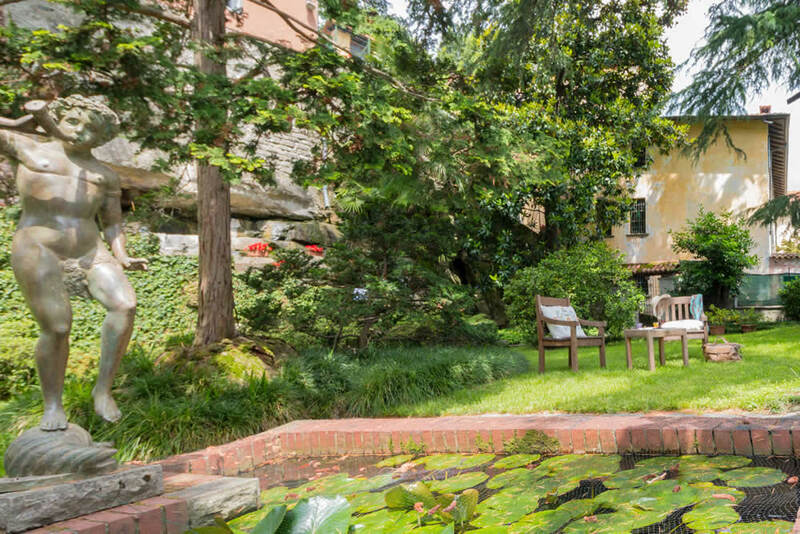 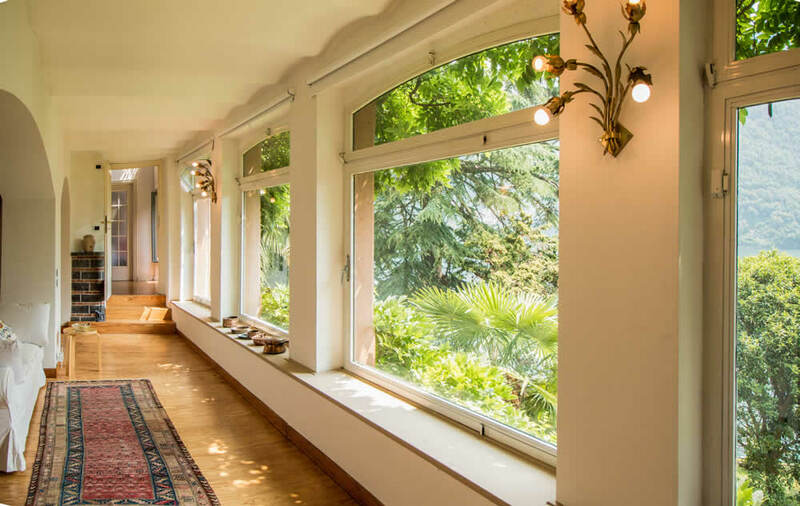 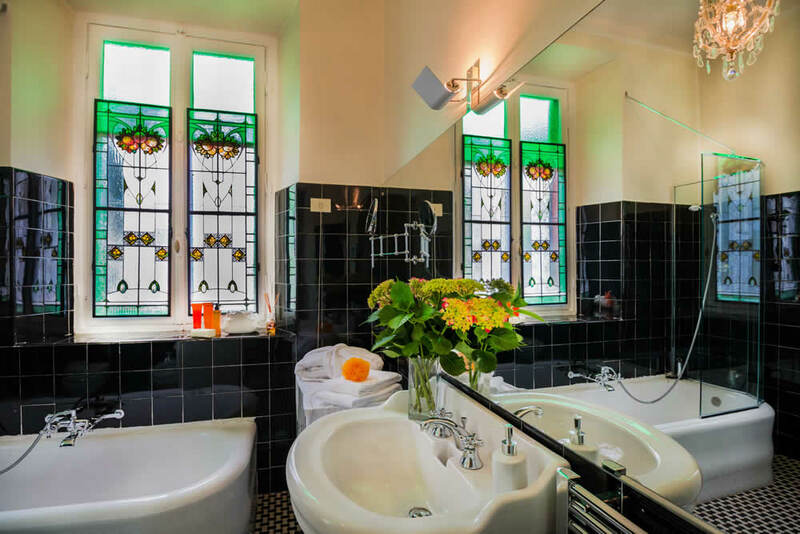 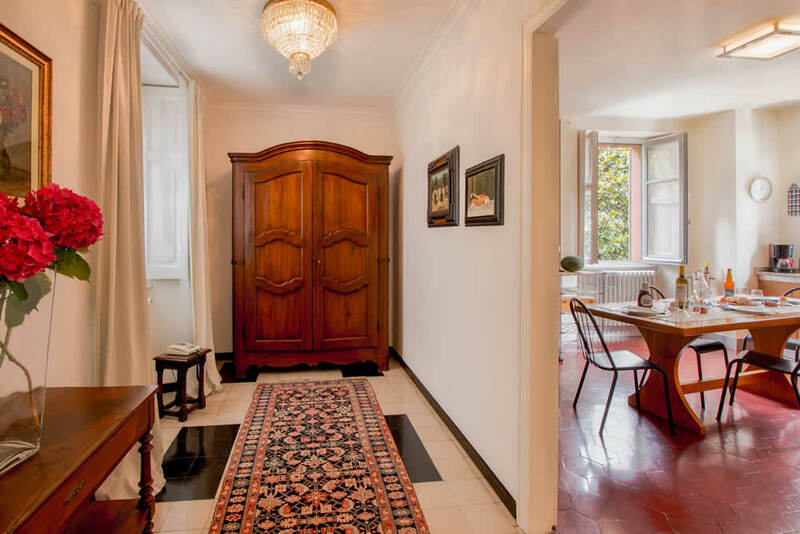 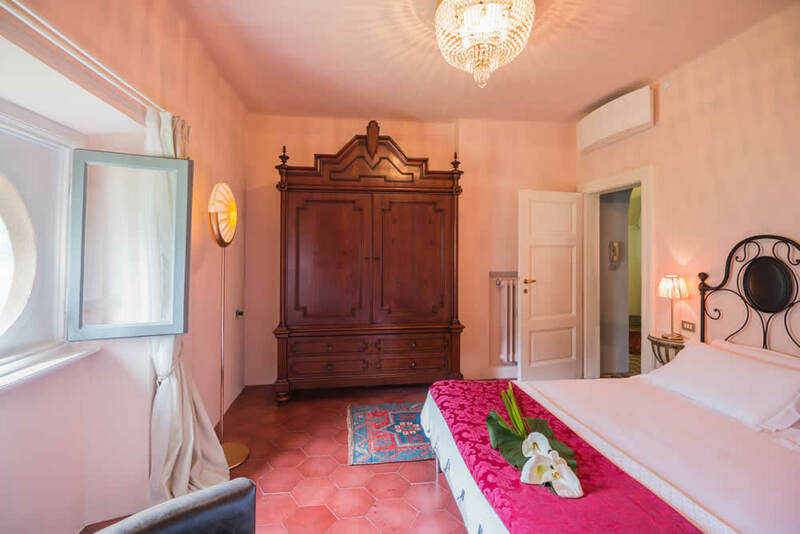 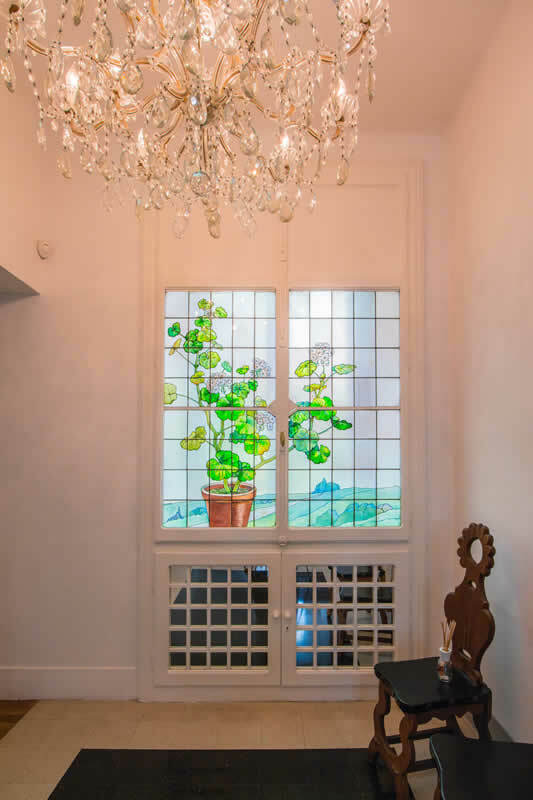 Villa Traversi is a historic 19th century villa which has retained the best and most relevant features of its past. 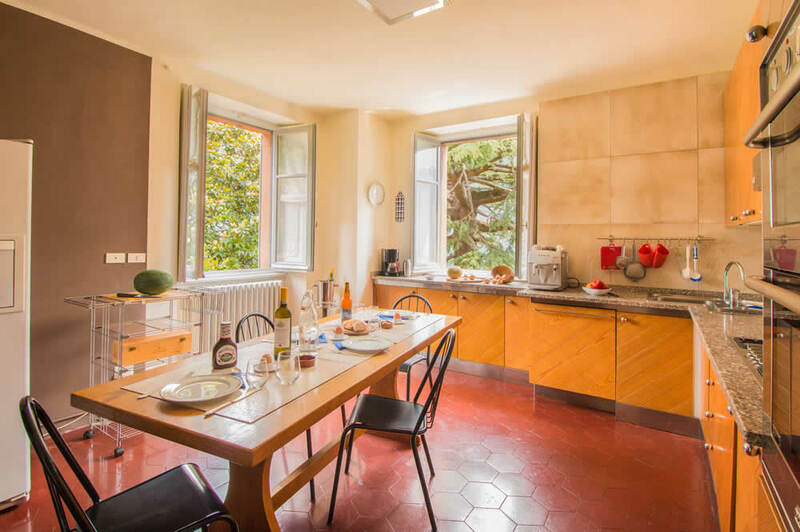 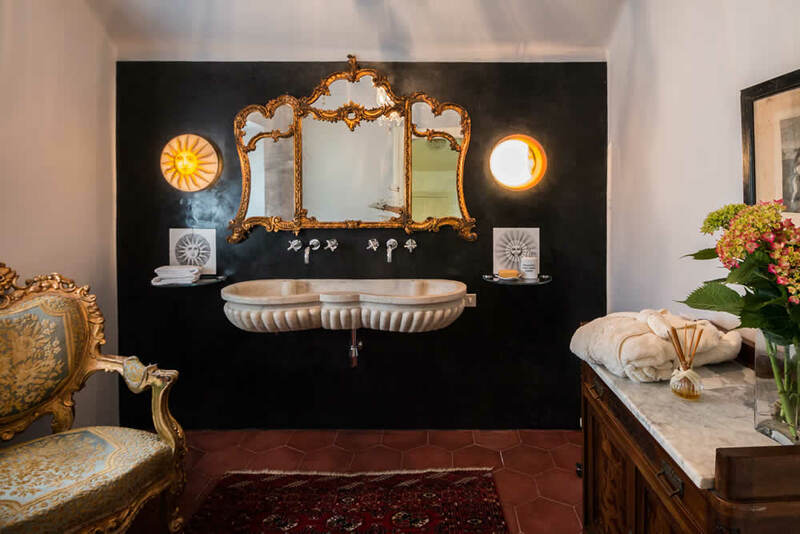 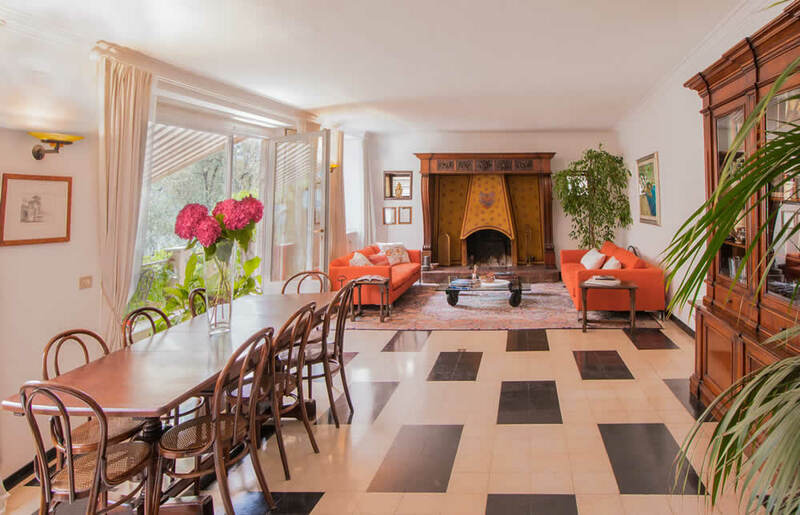 The owner, an Italian fashion designer, did a complete renovation turning it into a modern home providing all the conveniences and comforts to fully enjoy a vacation with family and friends. 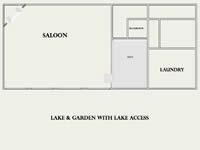 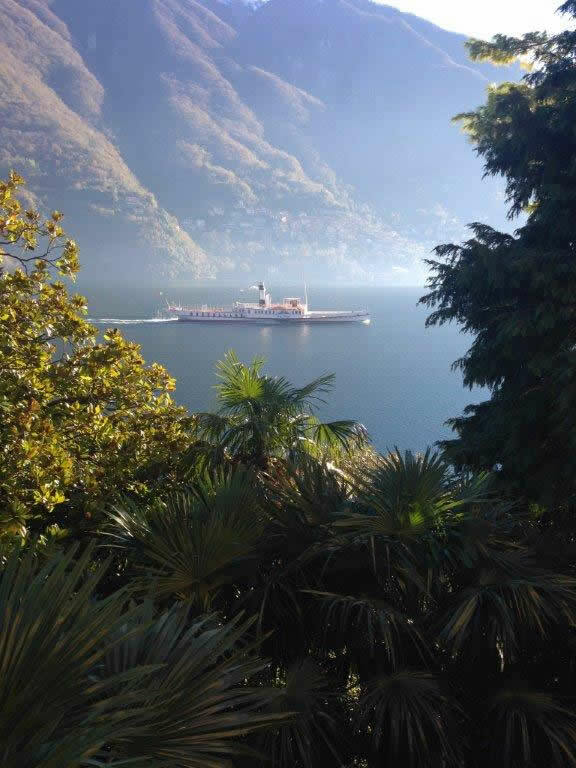 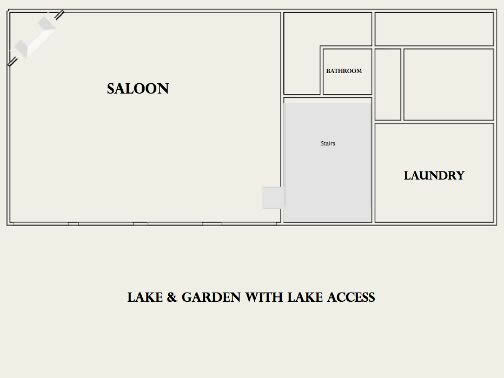 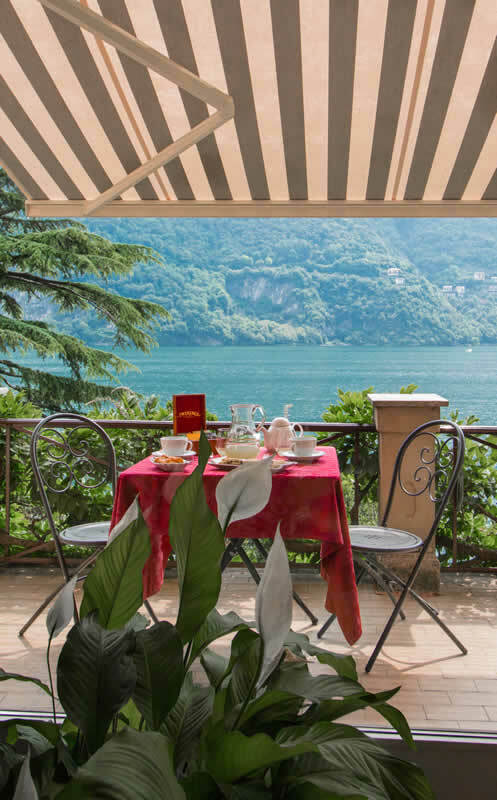 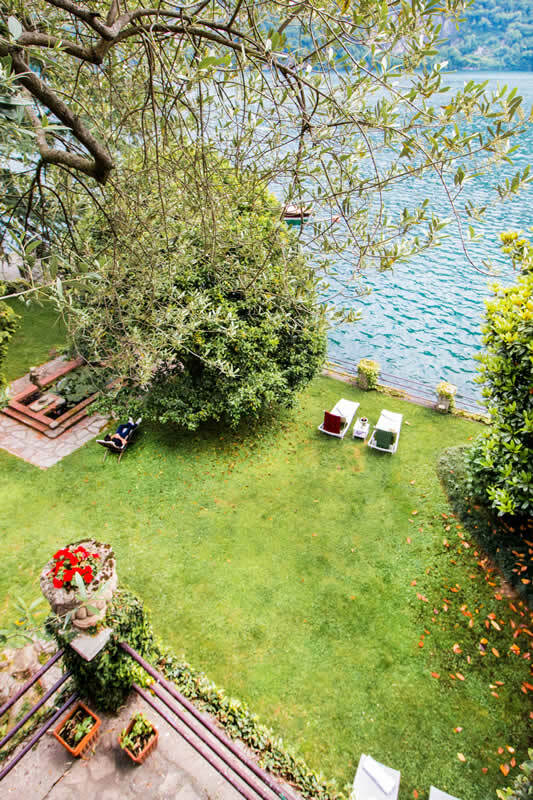 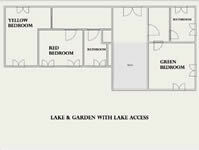 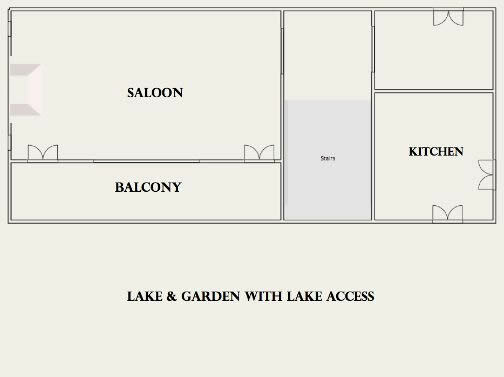 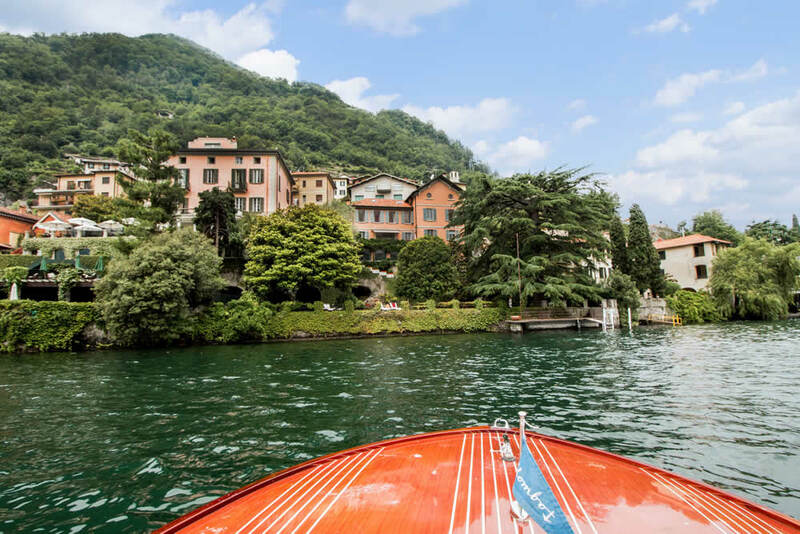 The villa is directly on the lake shore with private dock and lake access. 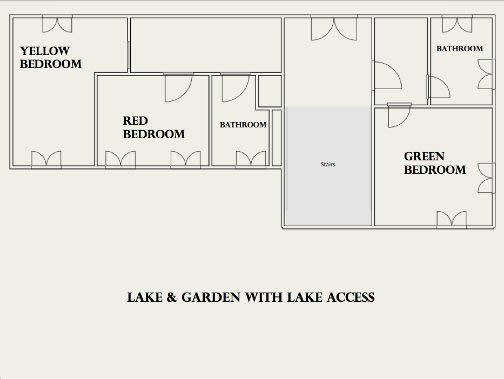 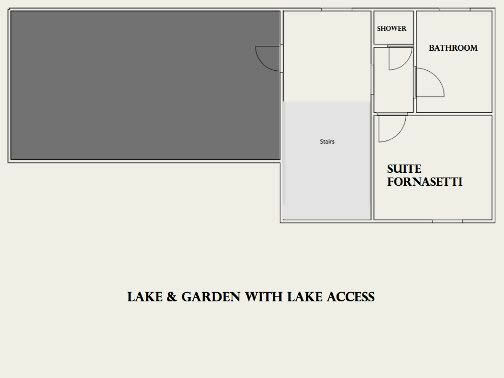 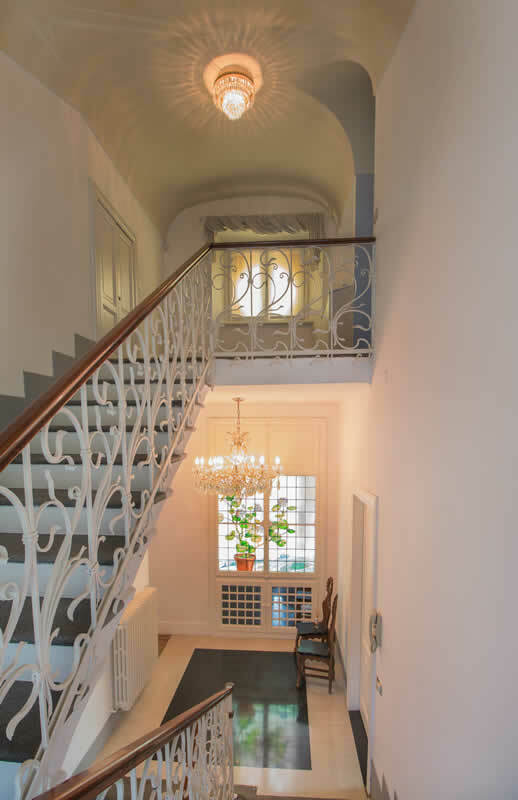 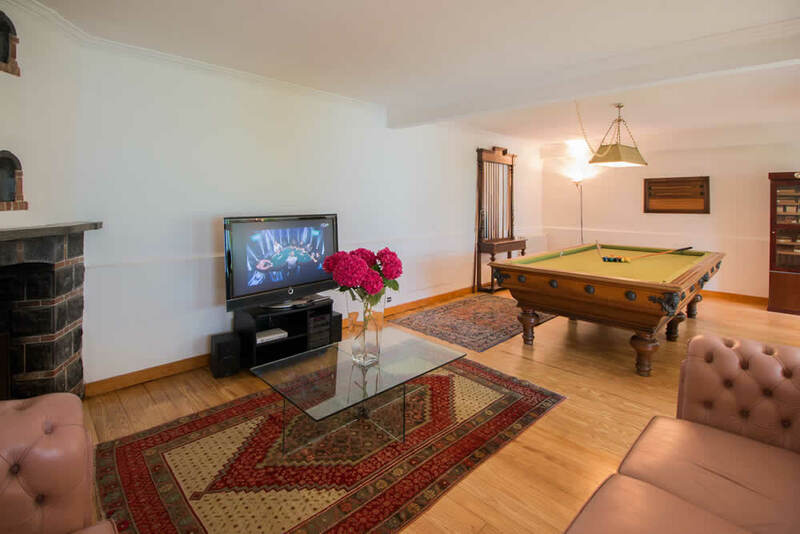 The interior layout ( 400 sq metres ) features three floors and the garden level is accessed by a stairway therefore the property is not suitable to people with walking difficulties. 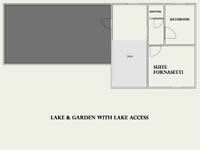 Infinity pool (8x3.70x1.4) with Jacuzzi. 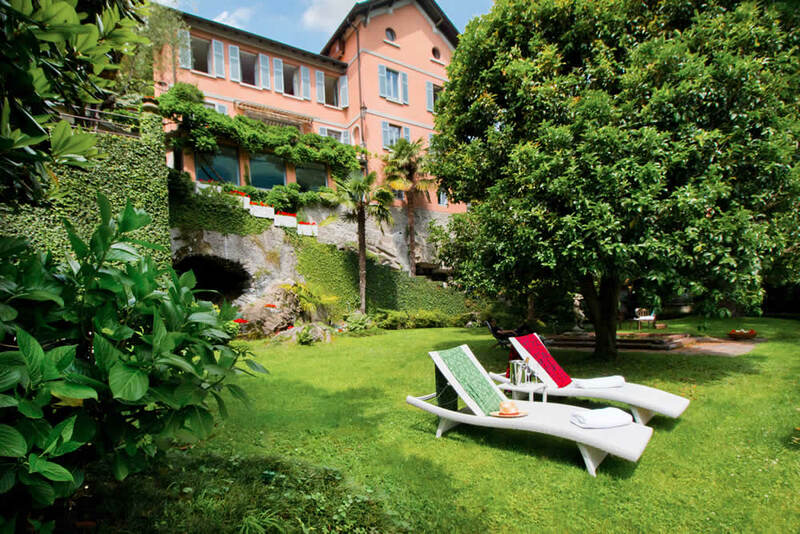 Swimming Pool chaise - longue and garden furniture. 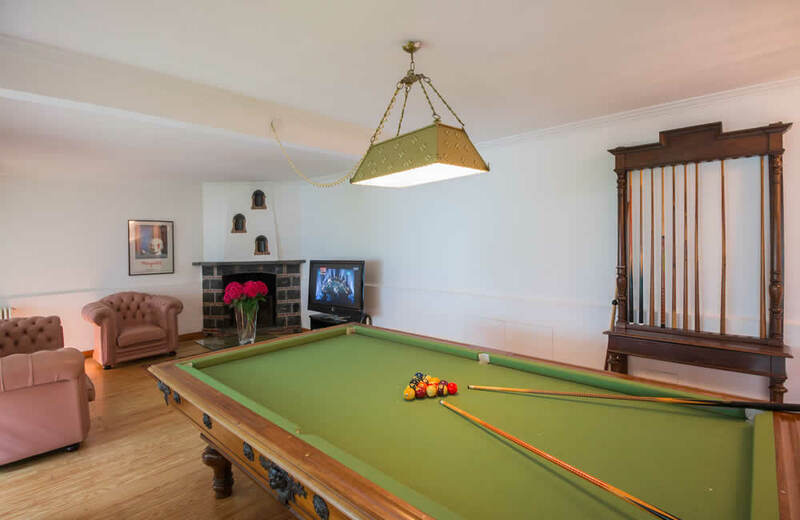 Pool can be heated ( not included ). 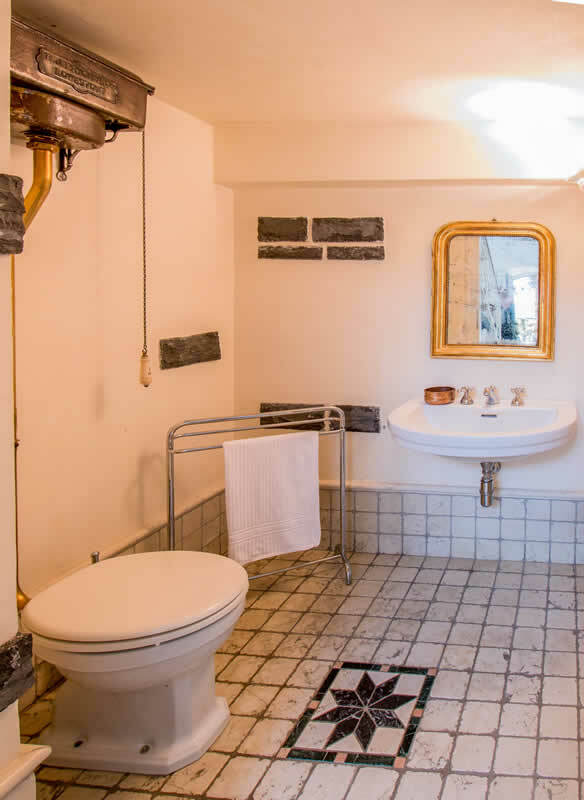 Laundry room with washing machine iron and iron board. 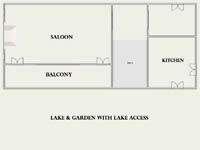 Dryer now available. 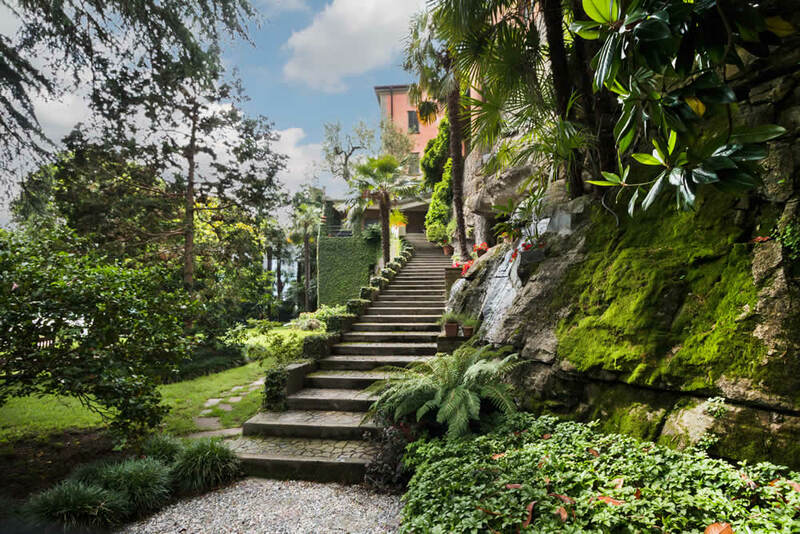 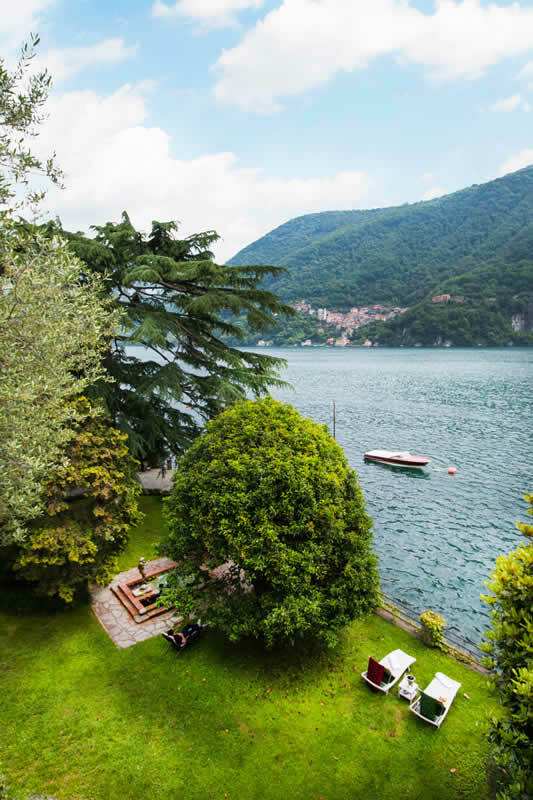 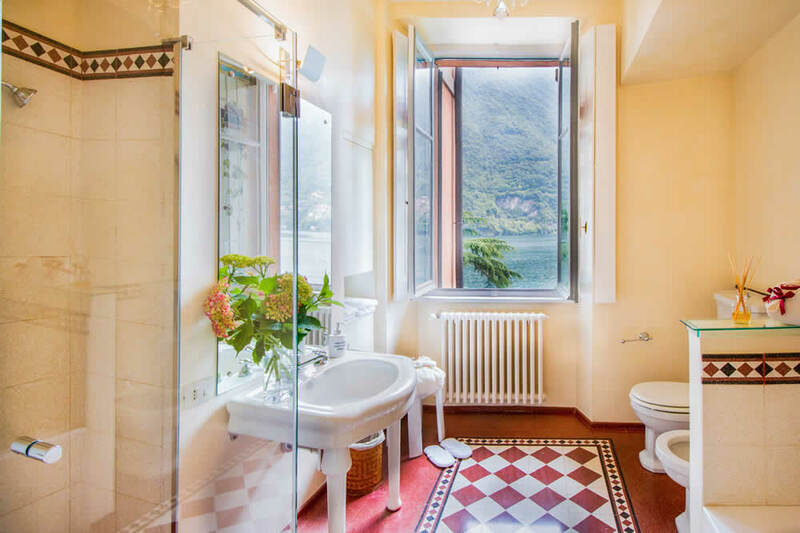 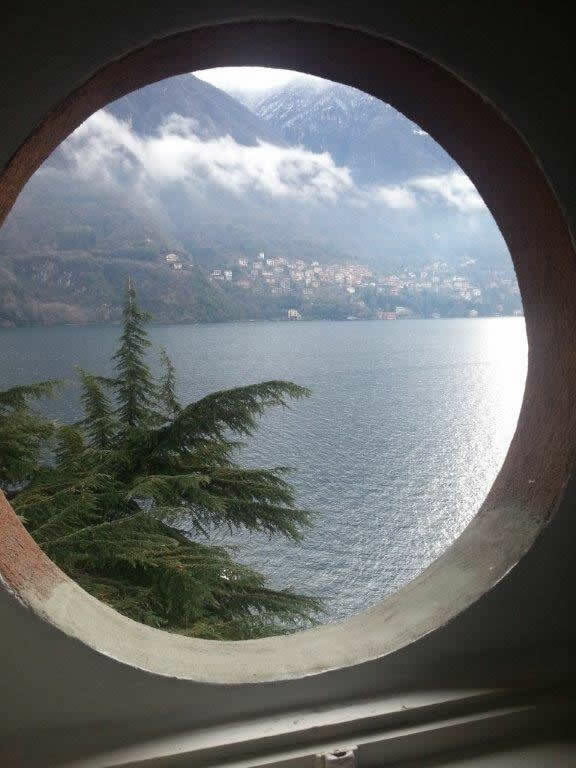 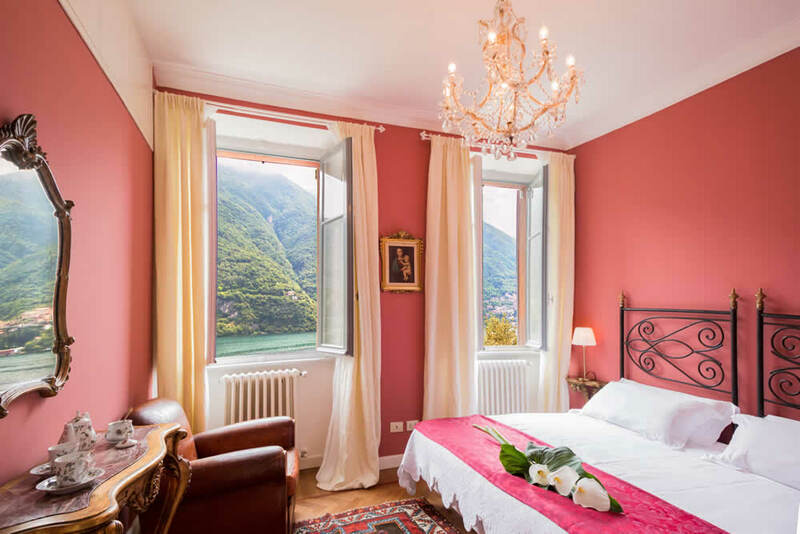 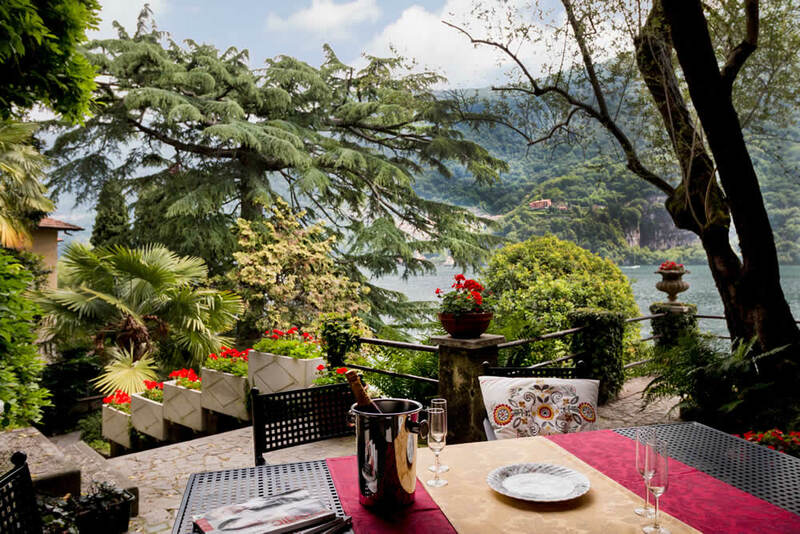 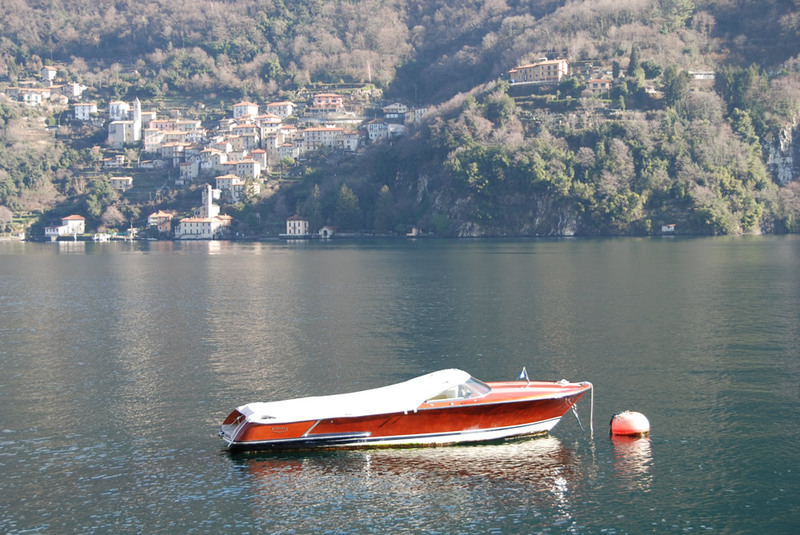 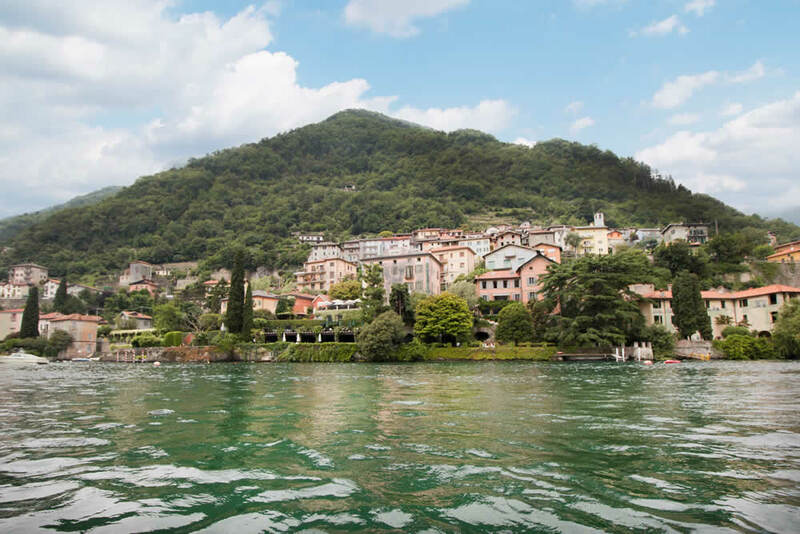 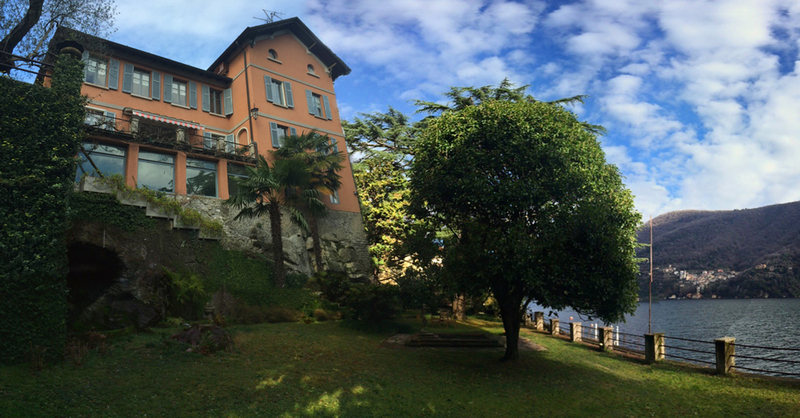 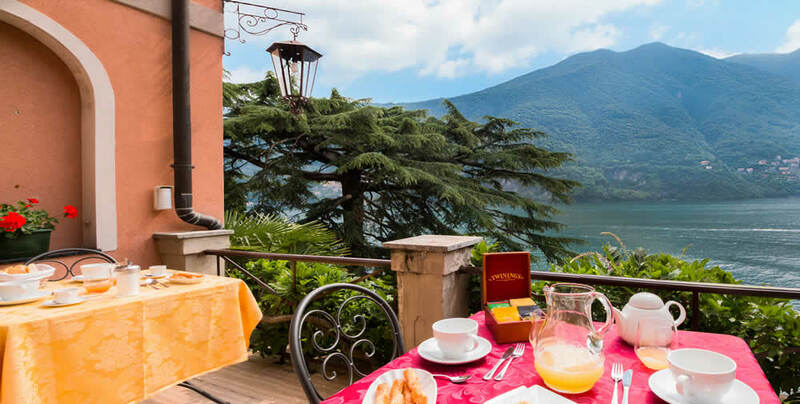 Located in Laglio between Cernobbio and Tremezzo, Como is at 14 km.